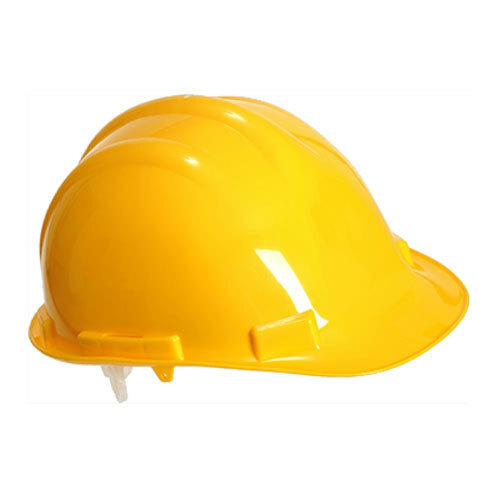 Backed by a team of highly skilled and experienced professionals, our organization is engaged in offering an exclusive assortment of Industrial Safety Helmet. These products are manufactured by our vendors' highly skilled and experienced professionals. Our vendors make use of high grade raw material and the latest technology to provide a perfect finish to products. Tested against various quality parameters, these are highly used in various construction sites for the purpose of safety. We offer these helmets at reasonable prices. We are involved in manufacturing and supplying of Caution tapes that are also known by the names of warning tapes or Barricading Tapes or police tapes. They are widely used to mark or segregate accident-prone area in a factory, warehouse, construction site or other place. Incepted in 2011, at Mumbai (Maharashtra, India) we, “Add On Safety”, are engaged in trading and supplying highly reliable assortment of safety products such as Ear Safety, Eye Safety, Face Safety, Feet Safety, Fall Protection, Body Protection, First Aid Kit, Gas Detection, Hand Gloves and Head Safety. The offered range of safety product is manufactured and designed as per the international quality standards using high grade raw material with the aid of innovative technology at vendors end under the supervision of industrial professionals. These products are widely used in various industries in order to provide protective workplace for workers and highly acknowledged for reliability, sturdy design, easy usage, wear & tear resistance and light weight. Moreover, we offer these products in various specifications and can be customized as per the precise requirement of clients with the help of our reliable vendors at economical prices.